The 2014 ISSF World Championship in all shooting events will assign the first Olympic Quota Place for Rio 2016. The Championship will take place in Granada, Spain, from the 6 through the 20 of September. 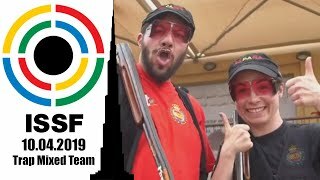 The 51st ISSF World Championship in all Shooting events was officially presented to the press by the Royal Spanish Shooting Federation, the organizer of the event. 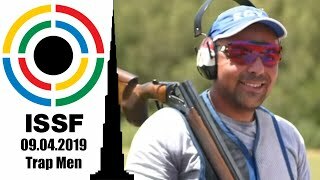 The 2014 ISSF World Championship will take place at the CEAR Juan Carlos I shooting range, in Las Gabias, in the outskirts of Granada, Spain, from the 6 through the 20 of September. 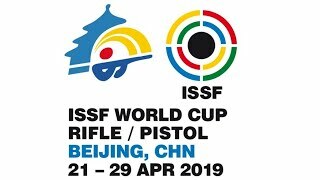 There, over 50 individual, team and junior shooting events will be conducted, including the 15 Olympic Rifle, Pistol and Shotgun events. The first Olympic Olympic Quota Places of Rio 2016, the “qualification tickets” for the next Olympic Games, will be distributed there, and over 1500 athletes are expected to participate. The presentation of the Championship took place at the Hotel Nazari in Granada and was chaired by Rodrigo De Mesa, Chairman Organizing Committee of the World championship. 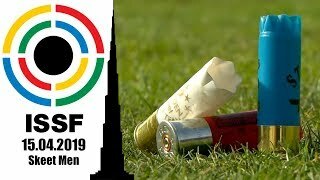 A delegation of the International Shooting Sport Federation, chaired by the ISSF Secretary General Franz Schreiber was invited to take part in the conference. Mr. Franz Schreiber said: "It's a great honor to be here in Granada and Las Gabias. 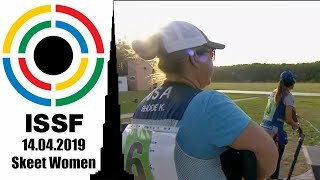 The ISSF World Championship is the biggest shooting event, a milestone that recurs every four years. The road leading to Rio 2016 starts from here, and I am sure we will witness a great competition." Mr. Rodrigo De Mesa commented: "We are delighted to come to this land of culture and tradition, which is our second home. Las Gabias holds concentrations of national teams. The CEAR Juan Carlos I is approved by the ISSF and to its facilities come often many associations from different countries to make their training and enjoy the food and Grenadian culture, which gives added value to the country. This is the most important Championship in the Olympic cycle and strengthen the organizational prestige of Granada".